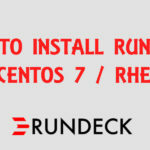 By default, Rundeck comes with its own built in web server, which listens on ports 4440 or 4443. It’s a good idea to use a more secure web server like Nginx or apache as reverse proxy for your Rundeck Server. 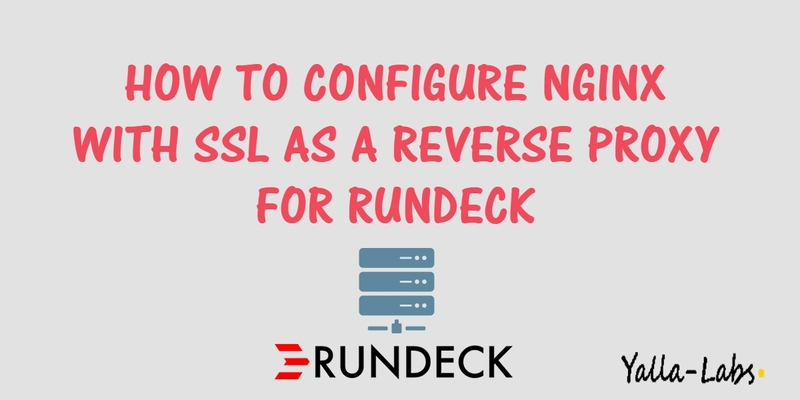 This article will detail how to configure Nginx web server as a reverse proxy for your Rundeck. 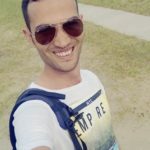 This article will be divided into two parts, the first part we will show you how to run Rundeck from a subdomain with HTTP and the second part will detail how to run Rundeck from a subdomain with SSL.